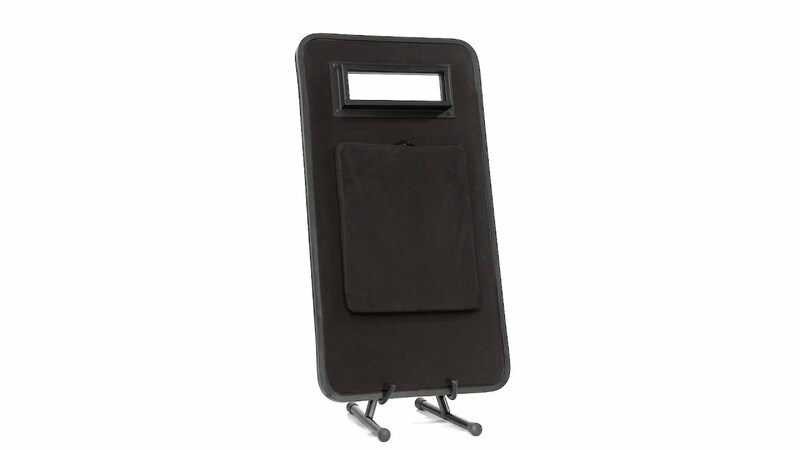 The MARS Armor Ballistic Shield provides reliable front protection. The light weight ensures high mobility for fast entry. Possibility to increase the protection through add-on ceramic insert. Special troop’s application.